Gartner shares its key trends and technologies for the Internet of Things. Social issues and user experience are the most intriguing among them. That’s an intriguing and comprehensive list, but not all the points have equal certainty or importance, and some — AI, wireless networking, edge computing and mesh computing — are already on the radar of many industry observers. So, let’s take a closer look at a couple of the most interesting and under-appreciated factors affecting the future of the IoT: social concerns and user experience. For me, Gartner’s noting the importance of social, legal and ethical IoT and IoT governance were perhaps the most unexpected. Research firms most often focus on hard numbers and core technologies, not squishier social issues. But I think Gartner is on to something here, especially when it comes to the IoT. The IoT is a very broad-based technology, transforming everything from consumer devices to large-scale manufacturing and industrial applications. How these large-scale shifts are handled will go a long way toward determining the future of the technology. More to the point, perhaps, it’s not certain that the public — or the enterprise — is fully prepared for the IoT’s impact. As the IoT grows in importance — Gartner predicts the number of connected things in use will hit 14.2 billion in 2019, and grow to 25 billion by 2021 — increasing numbers of formerly human-run processes will be automated using devices and algorithms not easily understandable by the folks affected by them in areas such as data ownership, algorithmic bias, privacy, and regulatory compliance. Nick Jones, research vice president at Gartner, said in a recent Gizbot article, "Successful deployment of an IoT solution demands that it's not just technically effective but also socially acceptable. CIOs must, therefore, educate themselves and their staff in this area, and consider forming groups, such as ethics councils, to review corporate strategy. CIOs should also consider having key algorithms and AI systems reviewed by external consultancies to identify potential bias." That’s a really big deal, and it's a potentially huge burden for technologists who don’t often have to consider unintended consequences. But if the industry doesn’t step up, governments and regulatory agencies appear ready to step in. Gartner noted that as the IoT grows, governance frameworks will likely emerge to establish and enforce rules around the creation, storage, use, and deletion of information around IoT implementations. Those rules could range from regulating technical issues such as device audits and firmware updates to deeply complex questions around who controls IoT devices and the data they generate. The IoT is profoundly changing the way individuals and enterprises interact with technology. Just as important, the conventions for human-IoT interactions — usually without screens and keyboards — are still being established. 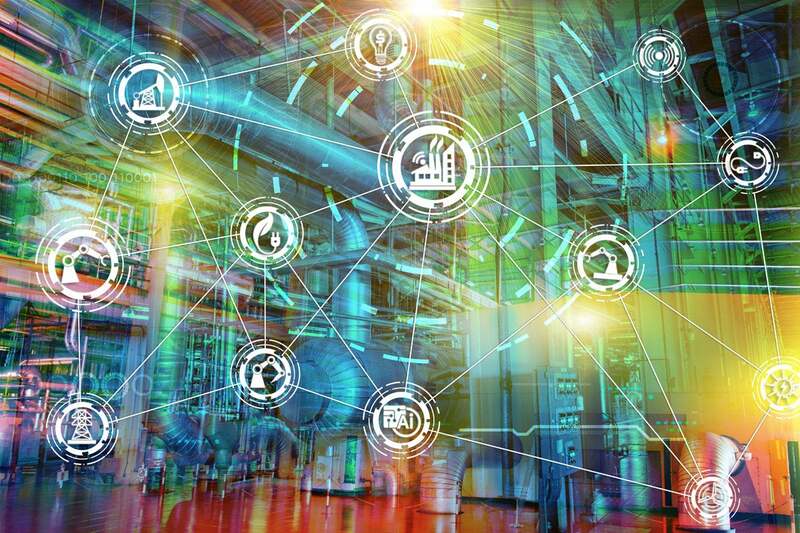 How that plays out will go a long way toward determining the role IoT plays in both consumer and business applications. Gartner said the IoT user experience (UX) comprises a wide variety of technologies and design interactions. How the IoT UX evolves depends on four key factors, Gartner said: new sensors, new algorithms, new experience architectures and context, and socially aware experiences. And so far, the track record for truly useful IoT devices and interfaces is decidedly mixed. Despite the recent rise of voice-controlled digital assistants, it’s still too soon to know exactly what kinds of IoT user experience metaphors will gain traction and which will fall by the wayside. Notably, it’s not just a question of which approaches may be technically superior; it’s also about finding talented UX designers who have the vision and skills needed to create compelling, efficient, and fulfilling experiences in what is essentially a new medium — one that remains only partially defined.